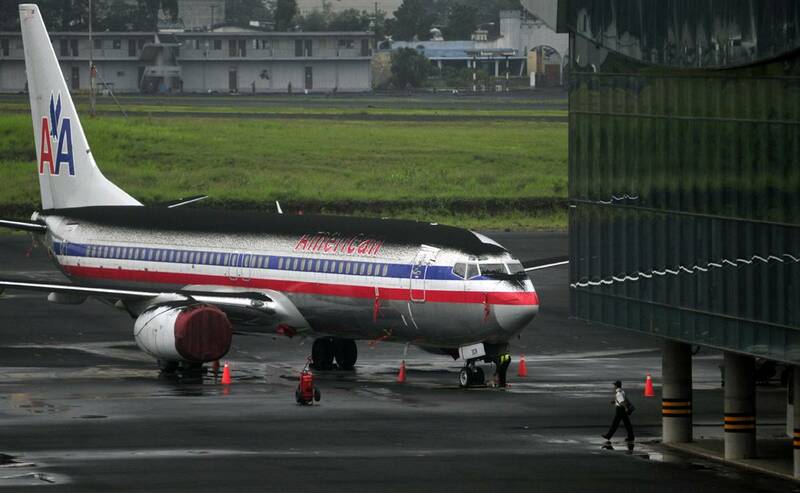 An American Airlines plane stands covered with volcanic ash at the La Aurora International Airport in Guatemala City, on May 28. International flights to Guatemala have been suspended until further notice. 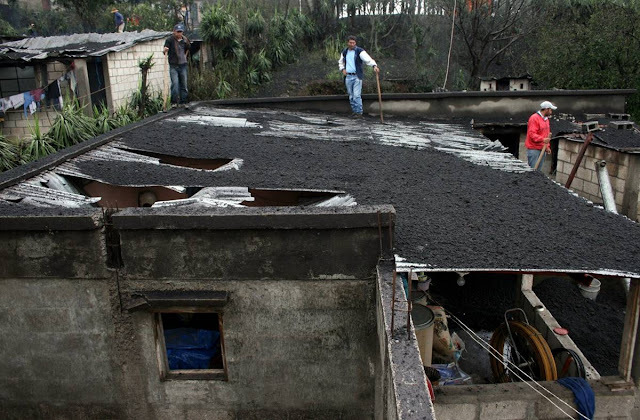 Ash from the Pacaya volcano covers a rooftop in Guatemala City on Saturday. A huge sinkhole caused by tropical storm Agatha, in Guatemala City, on Monday, May 31. A violent storm that whalloped Central America over the weekend killed more than 100 people and left a swath of destruction, officials said Monday. Tropical Storm Agatha, the first in a season of tempests that annually strikes the region, was especially brutal in Guatemala, where mudslides proved deadly. Oh my. Those pictures are unbelievable. So sad. Praying for your family and the people of Guatemala. And the Tropical storm is turning the ash as thick as tar. What group is your family with? Our team is still on schedule to travel on June 18th. But they are changing missions - focusing on humanitarian aid. The pictures really put perspective on our life here in the USA. However, I just see myself there in those very pictures doing my best to be the hands and feet of Jesus by helping the people in Central America...Maybe some day I will be! I am definitely praying for your momma, daddy, and niece. May God keep them safe as they are held in the palm of His hand. Oh dear...that is terrible! Praying!!! Oh My- so there is a tropical storm. a volcano and mudslides in Guatemala. Holy Cow- that is really bad. I don't watch much TV but when I do I am not hearing anything about it? All the media attention is on the oil spill in the gulf. I am so sorry to hear of all this happening in this poor country. Praying for your family and for the people of Guatemala. 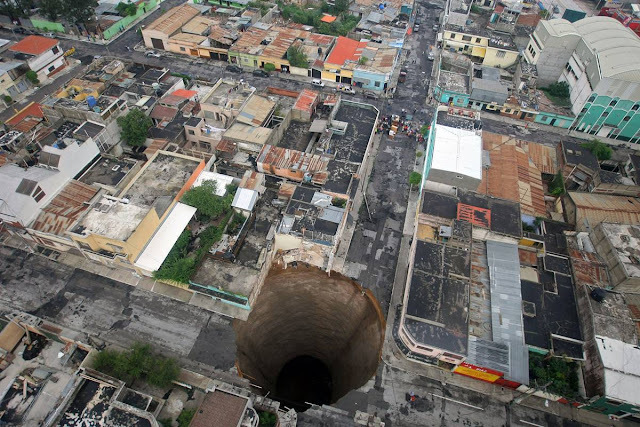 Oh my goodness - that sinkhole is unbelieveable -how scary. Do you know I haven't even heard about Guatemala except on your blog - thanks for sharing. Will keep praying for those people. We Call Him Baby Dinosaur!